Check out the best shows to watch this Spring Anime season. The Winter anime season has ended and whilst we take this opportunity to remember highlights such as Death Parade, Parasyte -the maxim- and Durarax2 Shou, it is now time to look ahead into the future with the new Spring season. 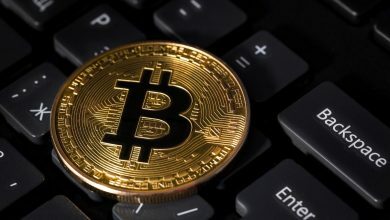 Although with the even larger amount of series to pick from, it can be difficult to select what to get invested in. So for your benefit, I have watched the first few episodes of every single show within the season to compile this list of the best shows to watch. This time, due to the large amount of sequels and leftover shows, I will not be counting them. This means shows like Assassination Classroom and My Teen Romantic Comedy SNAFU Too! will not be featured. The artist behind the popular Highschool of the Dead manga is back with Triage X, a show about a group of vigilantes tasked with taking out those that are considered undesirable to society. Using medical motifs and regarding their work as “stopping infection,” it holds an interesting thematic premise. Fans of Highschool of the Dead will be quick to notice the well endowed character designs and some of the narrative style involved. 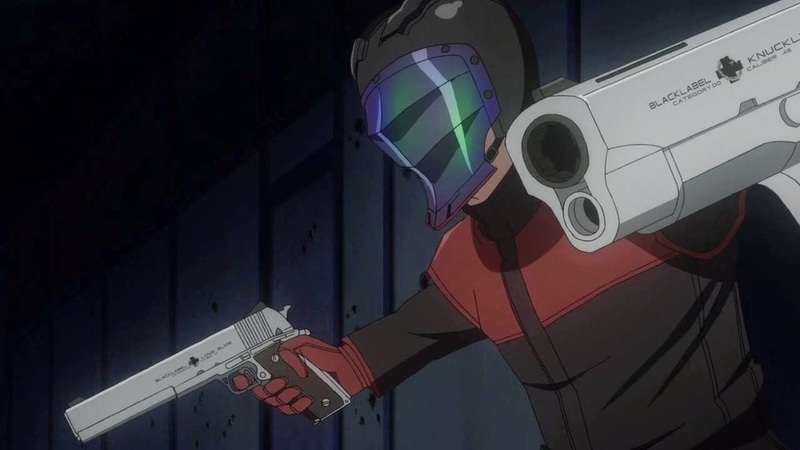 With action scenes featuring motorbikes, swords and explosions, Triage X is limitless in its ability to entertain an audience. At only ten episodes, it is also the shortest show on this list. With names like Watamote: No Matter How You Look At It, It’s You Guys’ Fault I’m Not Popular and Yu-Sibu: I Couldn’t Become A Hero, So I Reluctantly Decided To Get A Job, I thought anime titles couldn’t get more ridiculous. However Danmachi is here to prove me wrong with a strange name, but even stranger premise. Danmachi opens up with a fantasy world where the gods have descended and have formed “Familia” where they assist their adventurers in levelling up and taking on the huge dungeon in the centre of the city. 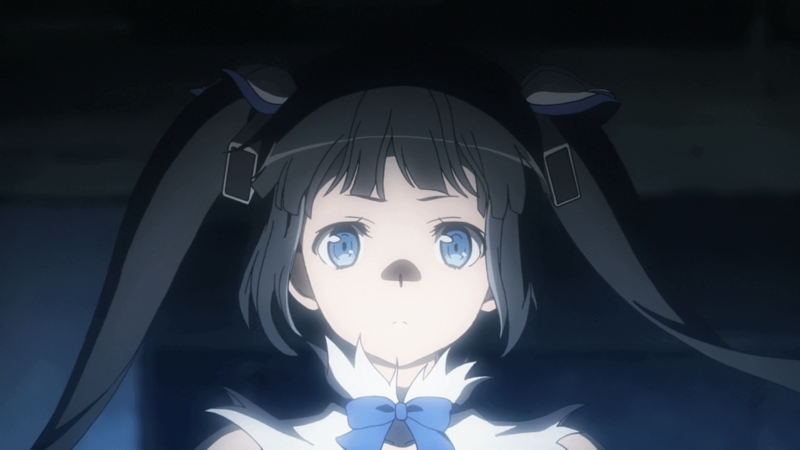 It’s an entertaining show with compelling characters with Hestia already becoming a fan favorite. #8 | Etotama – Shirogumi Inc. Ever wanted a series where the animals within the zodiac are represented by anime girls designed by the character designer for the Monogatari franchise and fight in battles rendered out with 3D animation? 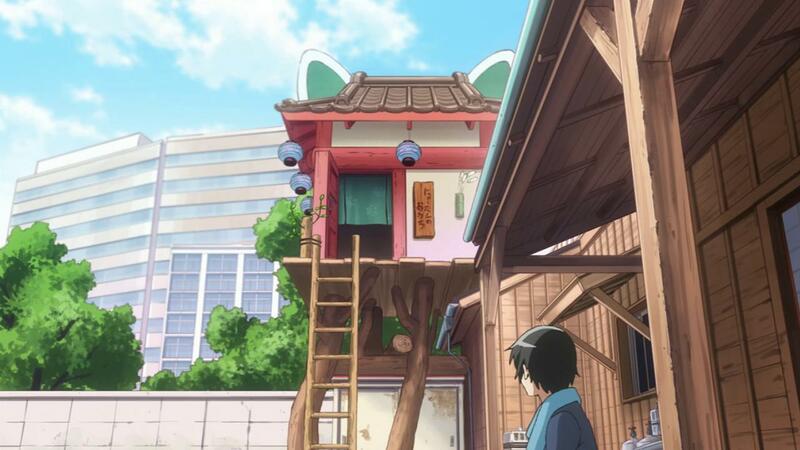 I didn’t either until I saw Etotama, a hyperactive comedy show featuring Nya-tan, the cat featured in the zodiac story who wants to join the 12 after being fooled by the rat. The jokes are rapid and silly with heartwarming moments broken by a cheap joke for effect. It’s something that should never be taken seriously and is thoroughly entertaining and funny. Whilst I haven’t included sequels on this list, the spinoff series of Nagato Yuki-chan is truly compelling even without the context of the parent story, The Melancholy of Haruhi Suzumiya. It’s a slice of life series set within the Disappearance universe, established in the film, The Disappearance of Haruhi Suzumiya. 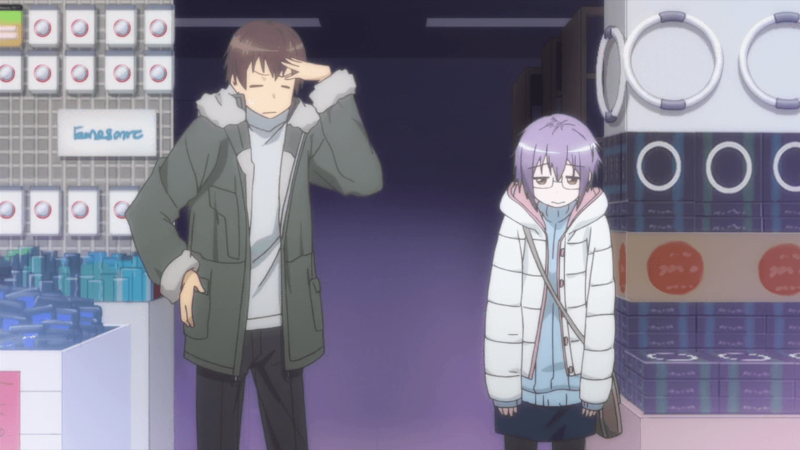 It’s a slice of life, romance series featuring heartwarming characters and sequences as our characters live out their day to day lives and we watch as our protagonist, Yuki Nagato overcomes her own social anxiety to say the things she wants to say and express how she feels. On the surface, it’s incredibly basic but its narrative presentation is just golden. So… a girl tries to join her highschool band but after a strange turn of events, she is brought into a strange world of music. It is so genuinely ridiculous and well animated that it needs to be seen. 3D animation, rock bands, aliens. 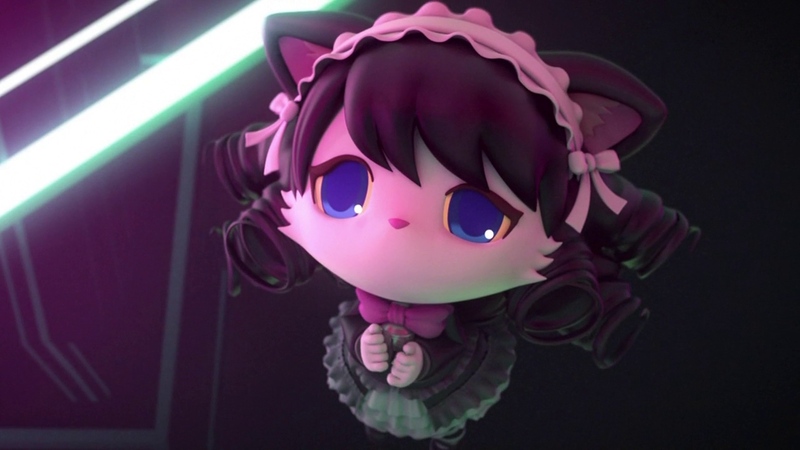 Watch Show By Rock. It’s ridiculous. There are many critically acclaimed romance anime that hold a very strong niche audience. Whilst more mainstream fans might not watch shows like Clannad or Blue Spring Ride, it’s definitely a genre that should be explored and MY Love STORY!! is the perfect entrance. 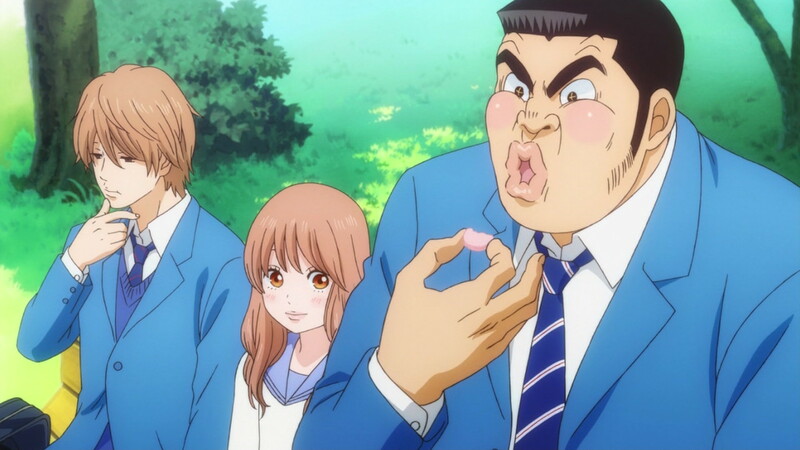 Following Takeo Gouda, a huge ogre-like student, we watch as this unlikely hero realizes that he too, despite his years upon years of rejection, can also find love. With hilarious comedy and the truly lovable Takeo, it’s a must watch for the season. The creators of K-ON!, Tamako Market and Hyōka enters 2015 with Sound! 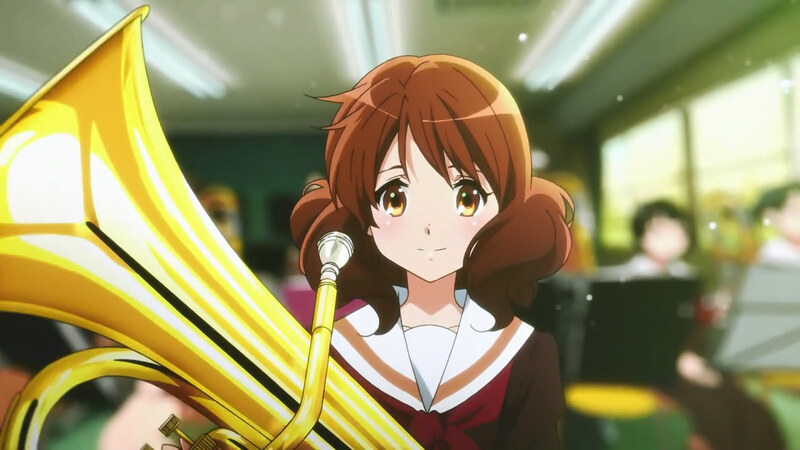 Euphonium, a drama series about a brass band club that just seems to lack passion. 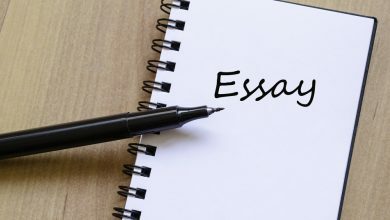 After events in the past, many of the members of the band don’t seem to care and with the majority of the new students wanting to aim for competition, conflict arises. With Kyoto Animation’s talent in art and animation and the variety of characters within this narrative, it is compelling and intriguing to watch. There’s another Battlefront you should be looking out for in 2015 and it has nothing to do with Star Wars! 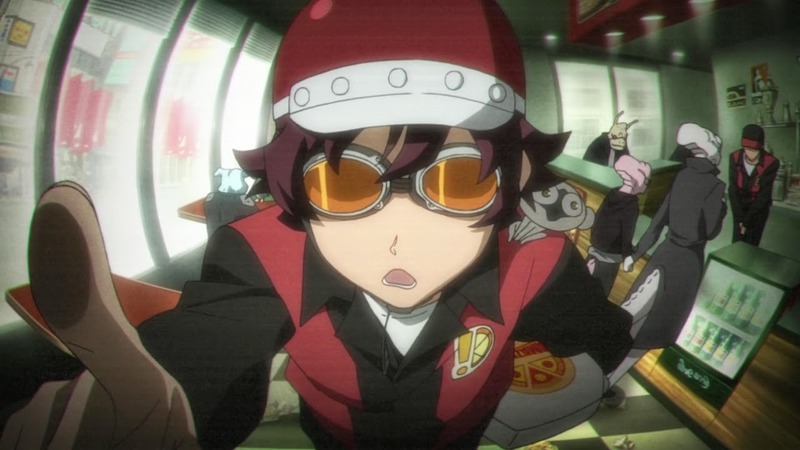 Blood Blockade Battlefront is a conflict in chaos. Originally written by the author of Trigun and now directed by Rie Matsumoto, the talent behind Kyousogiga, its opening up to be something very special. When a portal opens and New York City becomes the destination for creatures and mysteries across the universe, it is up to our superpowered team to stop any threats from invading the rest of Earth. Brilliantly animated and with so much personality to it, it’s an exciting and thrilling series for this new season. 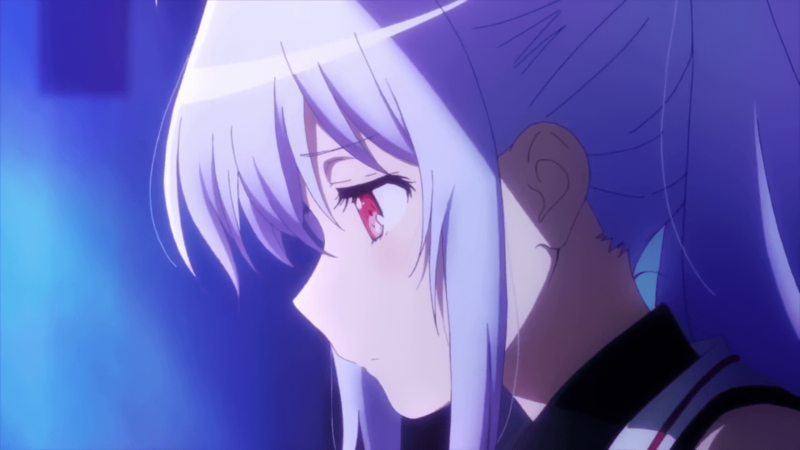 Plastic Memories presents us with a new science fiction world where true artificial intelligence has been accomplished and developed into androids indistinguishable from humans. 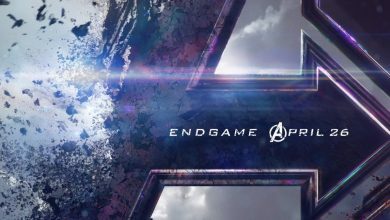 However, instead of ending in something along the lines of I, Robot or the recently released Avengers: Age of Ultron, we’re given an emotional story about the short lifespans of these AI and it offers a commentary on terminal illness and valuing the time that we have left. Yet it never descends to melodrama and we are given brilliant comedic moments that lighten the tone and make us value our characters all the more, even whilst they’re going through turmoil. 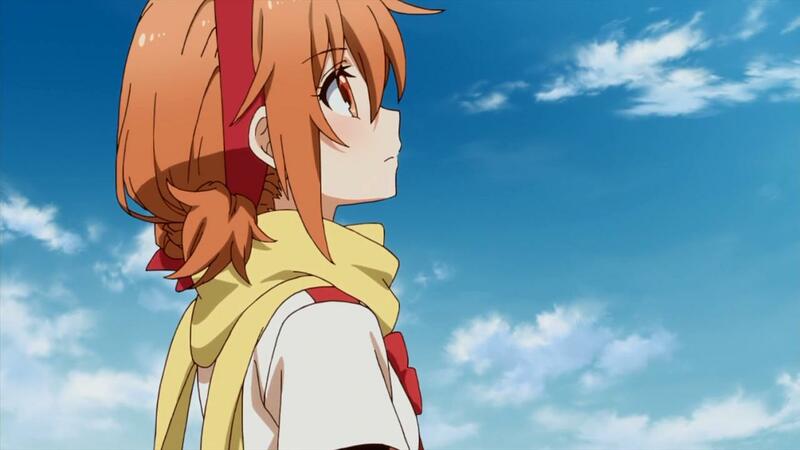 And finally, my top pick for the season has got to be Mikagura School Suite with its lovable protagonist, an intriguing yet exciting premise and narrative style that makes the creative action sequences we see here relevant. Here in Mikagura School, students gain the ability to summon special powers based on which club they’re in. Now, to gain privileges and benefits within the school, clubs must fight each other in these supernatural battles. 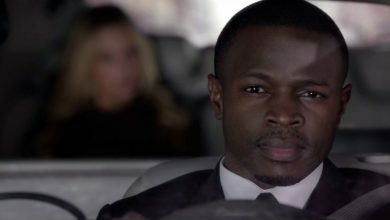 It sounds basic, but the way it’s presented and the characters involved make for something exceptional and my most recommended show to watch this season.